Knowledge is power, especially where business finance is considered. So if you’re considering securing a business overdraft you need to know these four things first. When cash flow is tight you may need access to extra funds to meet your commitments or simply peace of mind that you have a short-term lending facility in place should you need it. 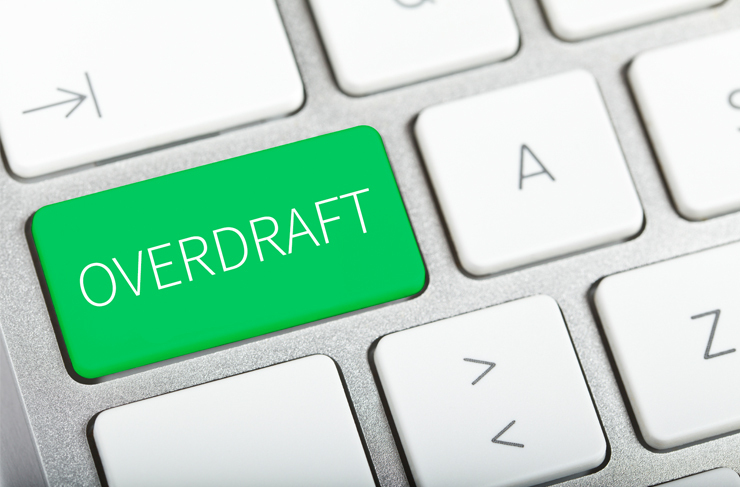 For these reasons many businesses consider securing a business overdraft. An overdraft can be a good way to manage short-term borrowing as it allows you to pay for something when you would otherwise have no money in your bank account. They’re often easy to set up and can be quick to arrange, making them a popular choice for SMEs. But are they the best option for your business? Here we look at four things you should know before securing a business overdraft to help you make the right decision for your business. By the way… If you’re thinking about applying for or increasing your business overdraft, we can help. An award-winning commercial finance broker with more than 20 years’ experience, we can identify the most suitable funding facility to help your business overcome a wide range of cash flow challenges. Request a call back today to find out more. Did you know that your bank has the right to ask for repayment of your overdraft at any time? Or they can reduce it at short notice? Recently SMEs slammed banks for withdrawing millions of pounds worth of overdrafts overnight, without any warning. According to research from Funding Options, small businesses made 741 official complaints to the Financial Ombudsman Service about bank overdrafts and loans in 2014. And the numbers suggest that business overdrafts have been culled by high street banks at a rate of £3.7m per day since 2011. 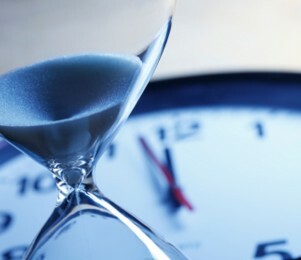 This is particularly worrying for SMEs who may be relying on their facility to make ends meet and do not have the ability to pay it back at short notice. Especially in growing businesses, there could be times when you quickly need to access more funding to fulfil new orders or meet day-to-day commitments. 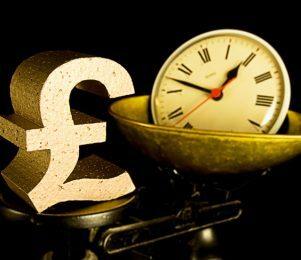 Whilst having an overdraft in place can offer peace of mind to businesses who may need access to more money at short notice, if you are close to exceeding your limit an overdraft may not give you the flexibility you need. If you need to extend your overdraft, and it is agreed by the bank, it will normally come with an arrangement fee making the cost of borrowing higher. With charges for arranging the overdraft, renewing the facility and increasing your limit all common practice, it can become a costly way of borrowing money. And that’s before you consider the interest charged on the overdraft itself and any unauthorised borrowing fees you need to pay if you exceed your limit. Also, the interest rate is commonly variable which can make it difficult to accurately calculate borrowing costs. Whilst one-off charges for exceeding your limit may not seem excessive, they can quickly add up. Many businesses only ever dip into their overdraft by accident but even when you do it unintentionally the charges must still be paid. It’s for these reasons that overdrafts are typically a short-term solution rather than a long-term source of lending. With so much negative press surrounding access to business finance in recent years, it’s not surprising that many SMEs feel like their options are limited. But thankfully this isn’t the case. In fact there has been a huge rise in specialist business lending, through the likes of invoice finance, asset finance and crowdfunding as more and more businesses become better informed as to the options available to them. As opposed to traditional bank finance through loans and overdrafts, specialist funding is secured to help businesses achieve specific requirements, for instance, to improve access to working capital or to buy new assets without tying up cash flow. For more on the different funding options available download our free eBook ‘Your essential guide to business finance’. Or to see if we could help you secure the best funding facility for your business’s needs call our team today on 0800 9774833 or email info@hiltonbaird.co.uk. Comparing business current accounts could be made much simpler for business owners if new rules being proposed by the FCA get the go ahead. 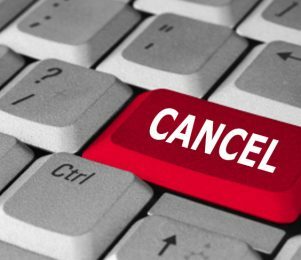 With overdrafts appearing to be slowly dying out, we look at six reasons why cancelling your overdraft makes perfect business sense. Is it time to say goodbye to business overdrafts? With banks withdrawing small business overdrafts at an alarming rate, is it time to consider alternative options?